By admin January 8, 2010 January 12, 2010 YALSA Info. Midwinter starts next week! 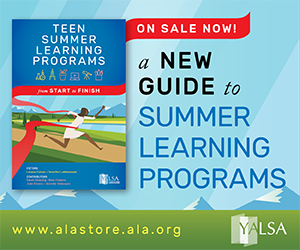 Even if you’re not attending, there’s plenty for you to know as YALSA and ALA head to Boston. Morris/Nonfiction Book Trailer Contest: Teens at your library could win a box of books and a $100 gift certificate to a major bookseller; you could win $200 in books from YALSA! Encourage teens at your library to create book trailers featuring the finalists from the 2010 Morris Award or Nonfiction Award and upload them to YouTube by Jan. 17, tagged either “yalsamorris” or “yalsanf.” Read the official rules (PDF)’ to learn more. 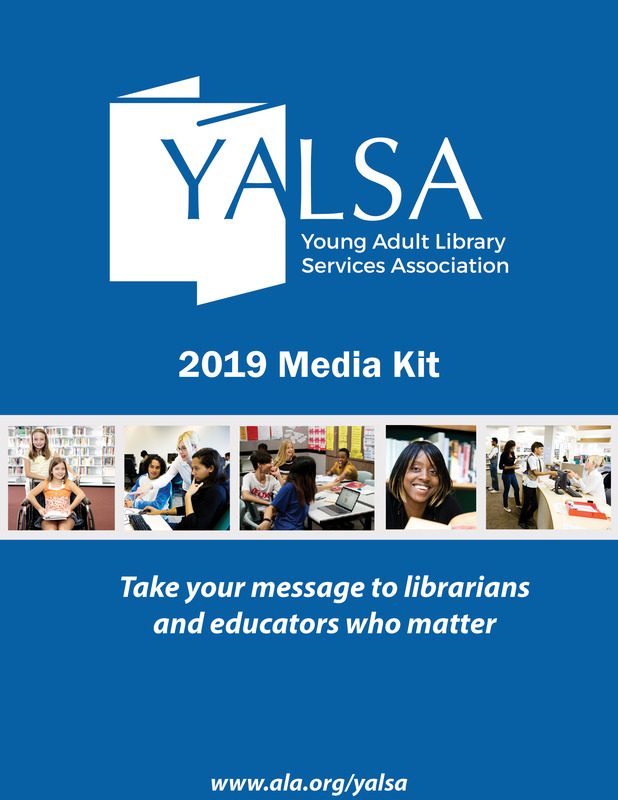 Keep up with what’s going on YALSA will be blogging, podcasting, and Twittering from Midwinter. 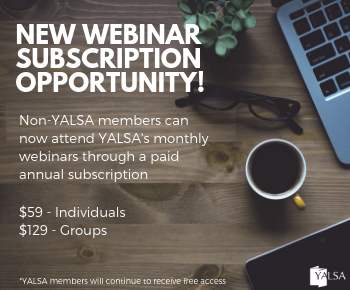 We’ll have liveblogs of a few events, including the BBYA Teen Session, the Youth Media Awards, and the Morris/Nonfiction presentation.’ We’ll also be covering important board decisions, like those about YALSA’s selected lists and virtual participation. 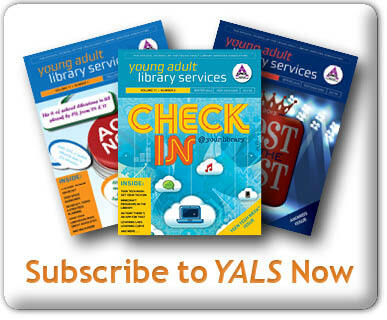 Follow along on the blog or YALSA’s Twitter page. Coming to Midwinter? Join the conversation by tagging your blog posts, tweets, and Flickr photos with #yalsa and #alamw10 #mw2010 . Watch the Youth Media Awards in the comfort of your library or home ALA will provide a free live webcast of its Youth Media Awards on Jan. 18, starting at 7:45 a.m. The number of available connections for the Webcast is limited and the broadcast is available on a first-come, first-served basis. Online visitors can view the live Webcast the morning of the announcements by going to http://alawebcast.unikron.com. If you’re going to Boston, see what we have planned after the jump, including the Libraries 3.0: Teen Edition institute, the Games, Gadgets, and Gurus social event, the Youth Media Awards announcement, and the Morris/Nonfiction Award Reception. You can still come to YALSA’s pre-Midwinter Institute! Join YALSA from 9-4:30 p.m on Jan. 15 to learn how you can take advantage of free online tools and social networking options to enhance and expand the services for teens, discover strategies to gain funding for technology initiatives and buy-in from administrators, and hear speakers like Stacy Aldrich (futurist & acting California State Librarian), Cory Doctorow (BoingBoing.net, Little Brother), Laura Pearle, Wendy Stephens, and Buffy Hamilton. Lunch included! 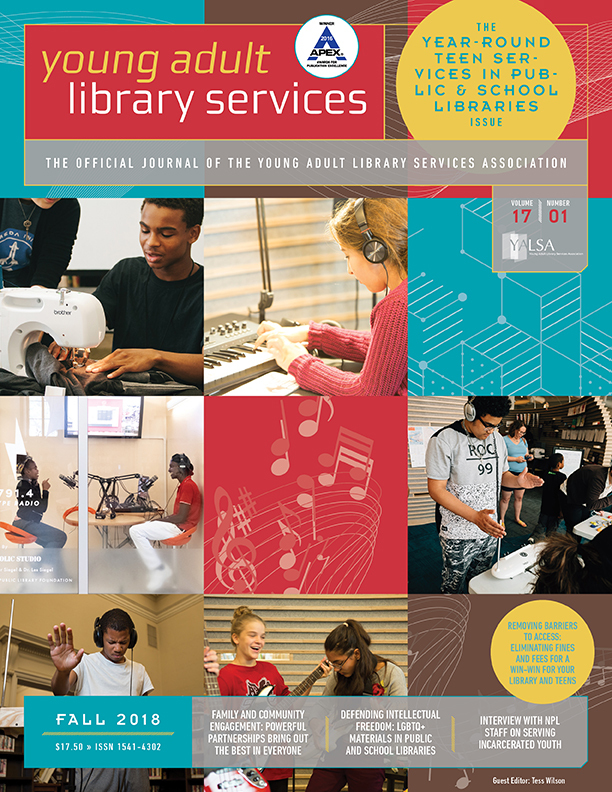 Libraries 3.0 costs $195 for YALSA members, $235 for ALA members, and $285 for nonmembers. Interested in tickets? Contact Nichole Gilbert at ngilbert@ala.org or 1-800-545-2433, ext. 4387, by Jan. 14 to sign up. Games, Gadgets & Gurus:Join us from 8-10 p.m. on Jan. 15! Spend a fun evening networking with colleagues and learning new skills to take back to your library! Come play games â€“ both board and video; demo gadgets like e-readers, mobile phones, digital audio recorders, video cameras and the latest software; and take advantage of the opportunity chat one-on-one with a tech guru. Other participants include Galaxy Press, PBS’ Digital Nation, and Tutor.com. Mingle with colleagues! Enjoy some refreshments! Play with neat tech toys! And go home with great swag! Tickets cost $40; full details online at http://bit.ly/yalsamw2010. Morris/Nonfiction Award Reception: This new, free event honors the winners of the Morris and Nonfiction Awards! Enjoy an open bar and light hors d’oeuvres from 7:30 to 8 p.m., with authors invited to speak about their winning titles from 8 to 9:30 p.m. Mingle with the authors and enjoy more refreshments from 9:30 to 10 p.m. Authors attending include Deborah Heiligman, Phillip Hoose, Tanya Stone, and Sally Walker. To find out how to attend any of these events â€” and see everything that YALSA has planned plus tips for visiting Boston â€” check out the YALSA Midwinter Wiki. Just a quick question….I thought the official hashtag was #alamw10? (as opposed to #mw2010 as stated above) I have seen this one being used a lot already.